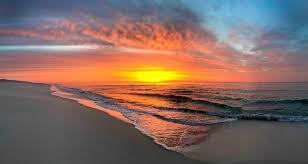 The Engleside Inn is a family-oriented hotel within walking distance to LBI’s main attractions. Escape the everyday to beautiful Beach Haven where our open hallways allow the views of the Atlantic to follow you to your doorstep. Just seven blocks to amusement parks, shopping, museums, and dining, the Engleside Inn is perfectly located to provide you with access to all that Long Beach Island has to offer. Non-Oceanfront Room $119/night, 3rd night $85. Oceanfront Room $159/night, 3rd night $85. Participants should be clinically active and willing to present one of their cases. Because group cohesiveness affects participants’ experience of the course, registrants are asked to commit to attending all sessions and to attending each session in its entirety. Welcome to Long Beach Island! 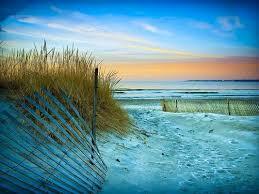 Long Beach Island is a destination filled with natural beauty. Enjoy a walk along the shore or explore the Edwin B. Forsythe National Wildlife Refuge , which protects more than 47,000 acres of southern New Jersey coastal habitats. The refuge’s location in one of the Atlantic Flyway’s most active flight paths makes it an important link in seasonal bird migration. If maritime history is more your thing, the extensive collection at the New Jersey Maritime Museum will be sure to please. 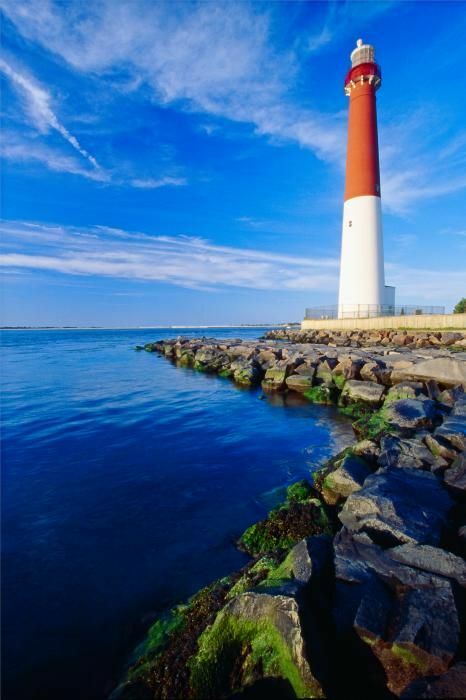 There's also the Barnegat Lighthouse, regarded as one of the most crucial "change of course" points for coastal vessels. Vessels bound to and from New York along the New Jersey coastline depended on Barnegat Lighthouse to avoid the shoals extending from the shoreline. Fantasy Island Amusement Park is the place to explore if your bringing along your family. Registration Deadline: September 17, 2019. Registration fee includes syllabus, refreshment breaks, 2 dinners and one lunch. A discount of $100 for current active ABS members (plus 20% for student members) will be applied during online registration. Those registering at the non-member rate will have the option to opt-in for a one-year ABS membership following the conference. Current members of other countries’ Balint societies also qualify for a registration discount. They should contact Jeff Sternlieb, Conference Director, by email before registering: jsternlieb@comcast.net. Registrants wishing to cancel their registration must do so in writing by the cancellation deadline of September 17, 2019. For cancellations received by the cancellation date, $100 of the registration fee will be withheld for administrative fees and the refund will occur after the intensive has been held. For cancellations received after the cancellation date, no refunds will be available. The Long Beach Island Leadership Intensive course is appropriate for clinicians new to the Balint Group method as well as experienced Balint Group leaders. The course is well-suited to those who are currently leading, expect to lead in the future, or are seeking a better understanding of Balint groups. The curriculum is appropriate for physicians (primary care, psychiatry, other specialists), psychologists, social workers, other mental health care providers, and pastoral care providers. Any concerns should be brought to the attention of the course director, Jeff Sternlieb.